What an excellent tournament the Federation Festival at Southport was this year. Great weather (for most of the time), wonderful company, excellent catering, over 300 games as 10 clubs competed in Golf, Short, Handicap and Advanced formats. Even the infamous North Lawns were winning praise as players who were critical in the past were promising to return next year. It is estimated over 100 players participated in the two day event. The festival once again brought north west players together, creating new friendships and renewing friendly rivalries. 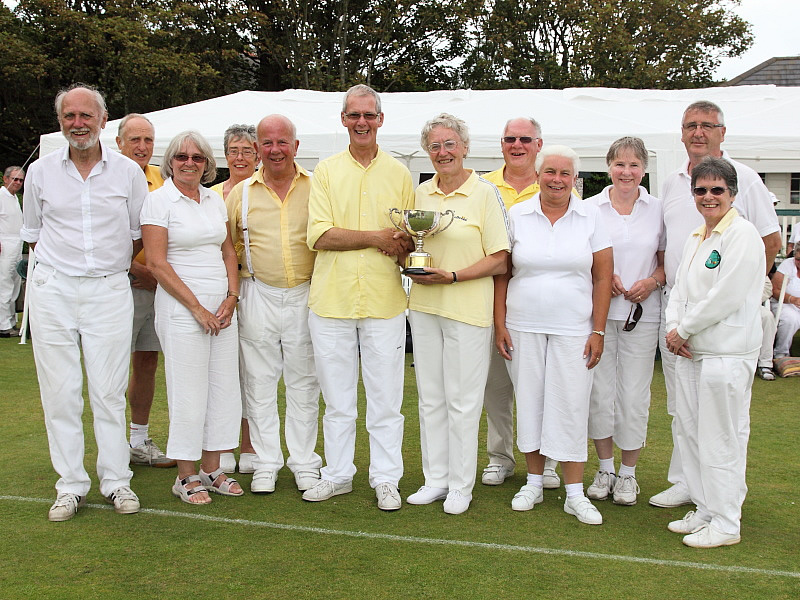 For the record – Fylde won the Advanced event, Crake Valley the Handicap, Bury the Short and Llanfairfechan (for the first time) won the Golf. 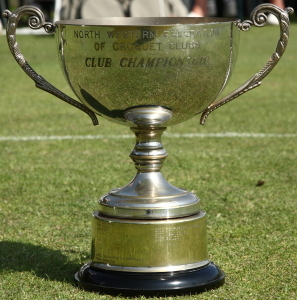 In a very close analysis of all the results, Bury emerged as champion club for the fourth time in their history, fiollowed by Fylde as Runners Up. The obvious enjoyment experienced by everyone made this a festival to remember and feel so much pride in our Federation. Thank you everyone who attended and thank you to Southport for all their hard work in making this event so successful.